Silly Chapeaus in the Garden! 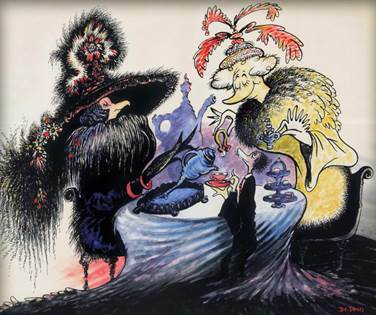 But, the famed children’s author Dr. Seuss also saw hats as transformational, using them in a variety of his children’s stories, as well as in his private art. 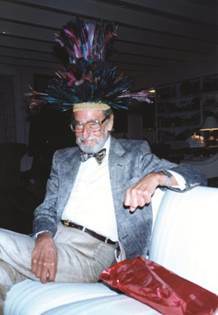 What isn’t widely known is that Theodor Seuss Geisel had an extensive hat collection. 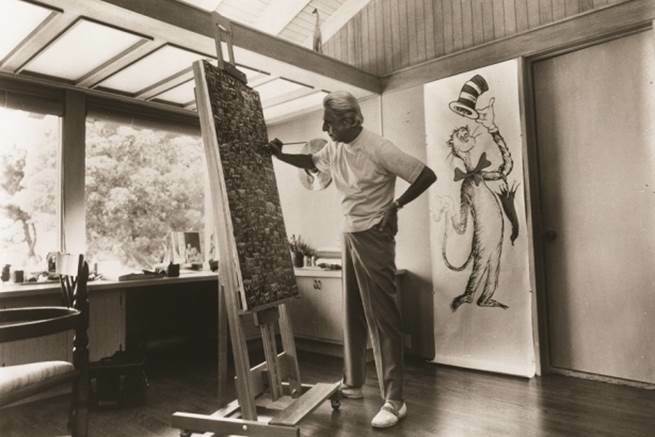 Throughout his lifetime, Geisel created paintings and collected hats which he secreted away in a closet at the Seuss Estate. In honor of the 75th anniversary of Dr. Seuss’s second book, The 500 Hats of Bartholomew Cubbins, a special Hats Off to Dr. Seuss! Traveling Exhibition has been mounted that combines these two secret collections — hats and original art. The free exhibition, perfect for families, opens Friday, August 30 and will be on display through Sunday, September 15 at Petri’s Fine Arts, 690 Bridgeway, Sausalito. All artwork will be available for acquisition. That “next book”—Dr. Seuss’s second of 44—became The 500 Hats of Bartholomew Cubbins. If you haven’t read it, the story is set in feudal times in the Kingdom of Didd, when King Derwin is riding through a street past Bartholomew Cubbins, a poor boy in the market. Bartholomew removes his hat, according to the law, but another hat mysteriously appears and then another and another. Threatened with death due to his disrespect to the King, it’s the jewel-studded 500th hat that so awes the king that the now bare-headed Bartholomew’s life is spared. King Derwin grants him reprieve and trades Bartholomew 500 gold coins for the 500th hat. 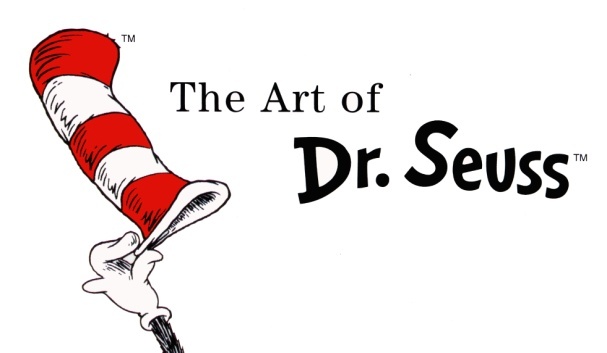 The Art of Dr. Seuss curator, Jeff Schuffman, will be on hand to unveil the hat collection at the opening evening event from 6:00 pm to 9:00 pm on Saturday, August 31, 2013 at Petri’s Fine Arts. He will deliver a speech about the exhibition at 7pm. P.S. Good News: The Lorax statue returned to the Dr. Seuss’ family estate. Read San Diego Union Story to find out who dun it.